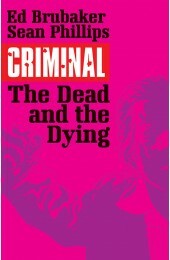 The best-selling crime series continues in this strikingly-designed new edition from Image. 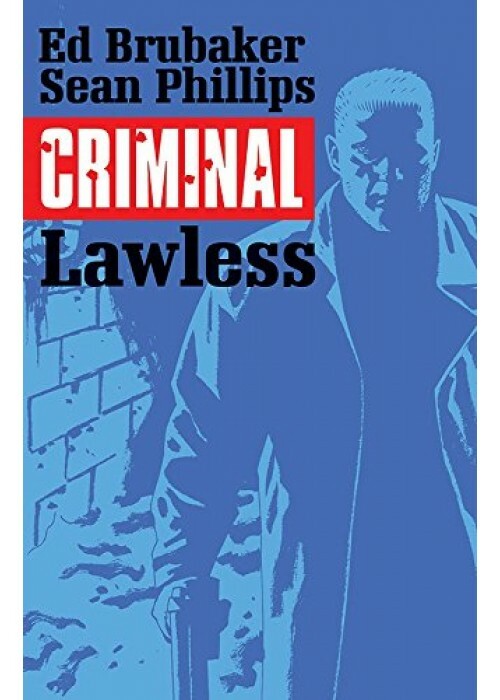 Criminal Volume 2: Lawless - A story of brotherly love and hate, as Tracy Lawless finally returns home to find out who murdered his kid brother, and how much their family history has doomed them both. 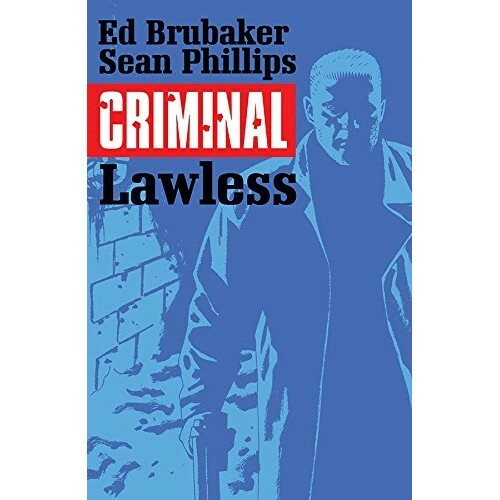 This is where Brubaker and Phillips take the world they created in Volume 1 and begin stretching the boundaries of what crime comics can be.